Digital Keys work with both Mac and Windows computers, however, there are some restrictions with Mac OSX that buyers / sellers need to be aware of. The way Digital Keys work (and webkeys in general), is that they ‘trick’ the Computer into thinking that a keyboard has been plugged in. The ‘keyboard’ (the Digital Key) then commands the computer to open the internet browser and launch the corresponding URL. This is all done by a hard-coded programme stored on the tiny little CPU on the Digital Key. 1. That SAFARI is in the Mac OSX dock. If it is not, the website will not launch. The coded request cannot be carried out as the chain is broken. There is no way around this unfortunately. Research shows that this is a very low percentage of machines. 2. Secondly, for the Digital Key to work (successfully launch the URL) the language and keyboard layout is important and we can only set up the Digital Keys to work to one keyboard language layout. This is important as when the Digital Key “instructs” the computer to launch the URL, if the Digital Key is configured for QWERTY, but used on an AZERTY keyboard, there will be an incompatibility between the code language and the keyboard layout configuration. As default, we will programme to QWERTY unless specifically asked. To help ensure maximum compatibility, please inform us where your Digital Keys will be distributed to, or, the country / territory where the majority of the keys will be used. Please contact us if you have any questions on this. Mac Computers running OSX “10.6.8″ to “10.9″ only providing the “Safari” web browser application is installed on the Mac Computers “Dock”. A ‘Visit’ is recorded each time a Digital Key is plugged in to a computer. It counts the number of keys that have engaged. If you produced 5,000 Digital Keys and every recipient plugged in, the number of ‘Visits’ would be 5,000. 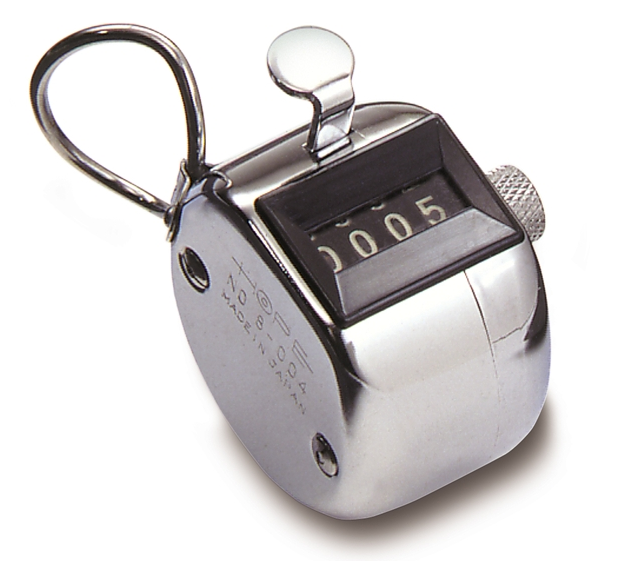 A ‘Hit’ is the on-going counting every time a Digital Key is plugged in. How Digital Keys Deliver Superior Results? A small USB Webkey device that is fused into print. 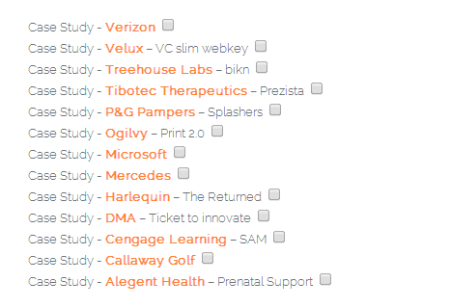 When plugged in to a computer it automatically launches your website. It is a physical link to your digital world. It allows you to communicate with your target audience in an engaging way, that can that can be tracked and analysed via a cloud based backend analytics platform. Each Webkey has a unique ID which means that you can track and provide analytics on each Webkey within a cloud based system, and can even use it to give a personalised experience to the user when they get to the your website. Amstore Innovation Ltd is a production agency specialising in the mass production of innovative products for marketing promotions. Amstore’s Physical-Digital engagement products are attention grabbing communication tools that offer multi-channel solutions and maximum interactivity. All UK sales for Digital Key Webkeys are processed through Amstore Innovation Ltd. Amstore provide the sales and project management support with a client focused, experienced team who ensure all enquiries and orders are managed seamlessly. The Digital Key Webkey technology is licensed to Amstore Innovation by Visible Computing. Visible Computing Ltd own HID (Human Interface Device) as well as other Webkey patents in the UK and other territories. Visible Computing hosts and manages the technology and systems that support Digital Key, and supply production and strategy services to their global licensed re-sellers. Amstore Innovation has developed a variety of product options to choose from so there is a solution for every requirement and every budget. One further step in the personalisation scenario is where you can download the raw data from the Digital Key analytics dashboard and match the timestamps of the individual Digital Key’s to the names of the people in the database. This means if Harry or Sarah plug in their Digital Key at 10 in the morning, you can generate a report at lunch time and see that they have visited your website. Your sales or customer relations team now know it is a good time to contact Harry or Sarah as their product or service is at the front of their mind. There is so much more to Digital Key than just taking the user to a website. 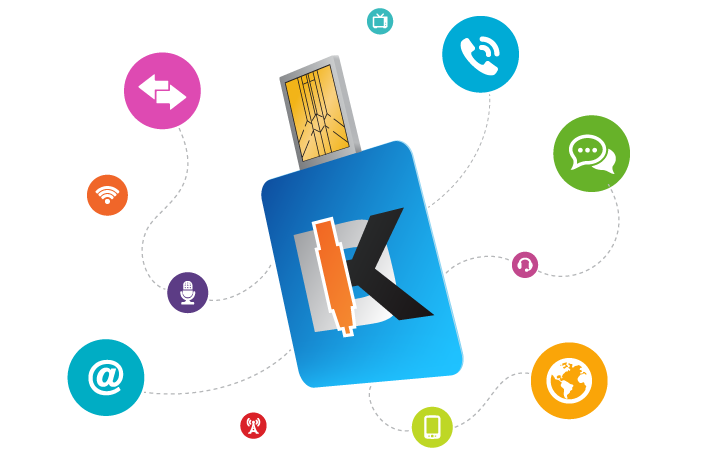 All the features and capabilities of the Digital Key are simple, efficient and effective for you to use, and we provide all the support and assistance needed to get the best from your Digital Key campaigns. 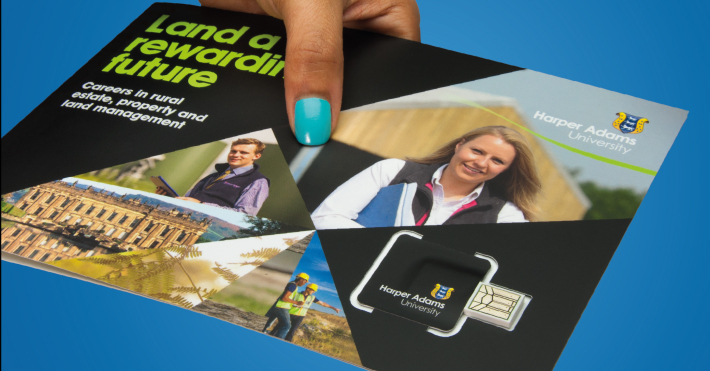 We can work with you to manage the full Digital Key promotion from helping with the product design to best suit your brand, product or service, as well as the graphic design, manufacturing of the product and even distributing the individual Digital Key units via direct mail. Online ad revenue in the United States grew to $42.8 billion in 2013, according to the Interactive Advertising Bureau’s Internet Advertising Revenue Report. That’s up 17 percent from 2012, and it means that for the first time, the total is higher than broadcast TV, which was at $40.1 billion. The reason that they keep saying “broadcast TV”, of course, is because online ads still fall well below total TV ad spending. Breaking things down by ad format, the report says that mobile advertising grew to $7.1 billion, marking its third year of greater-than-100-percent growth (110 percent, in this case). Display ad revenue grew 7 percent to $12.8 billion. Video, which the report counts as part of display, grew 19 percent to $2.8 billion. Search grew 9 percent to $18.4 billion. And int terms of advertiser category, retail advertisers accounted for 21 percent of spending, followed by financial services (13 percent) and automotive (12 percent). The report also includes the IAB’s numbers for the fourth quarter of 2013, which came in at $12.1 billion total, up 17 percent year-over-year. 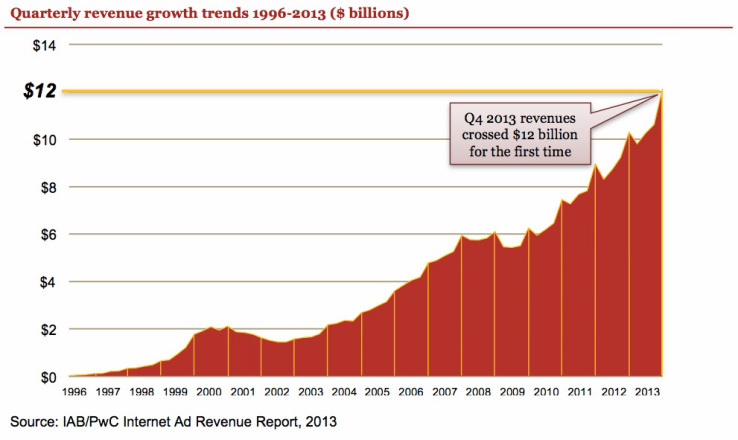 The Internet Advertising Revenue Report was prepared for the IAB by PricewaterhouseCoopers. You can read the release summarizing the data here and read the full report here. We have just released a Download section on our Digital Key website. Here you will find lots of interesting and useful Case Studies to demonstrate the power of the product.